There was no firm and sincere effort with the needed zeal and spirit to bring home the guilt of the accused, the Court observed. “The Investigating Officer, while dealing with a murder case, is expected to be diligent, truthful and fair in his approach and his performance should always be in conformity with the police manual and a default or breach of duty may prove fatal to the prosecution’s case,” said the Supreme Court while setting aside the High Court judgment convicting an accused in a murder case. The High Court of Madhya Pradesh had partly allowed the appeal preferred by the State by confirming the judgment of the Trial Court for the offence under Section 148 of IPC and convicted the accused for the offence under Section 302, IPC and sentenced him to undergo imprisonment for life. The accused preferred appeal before the apex court. 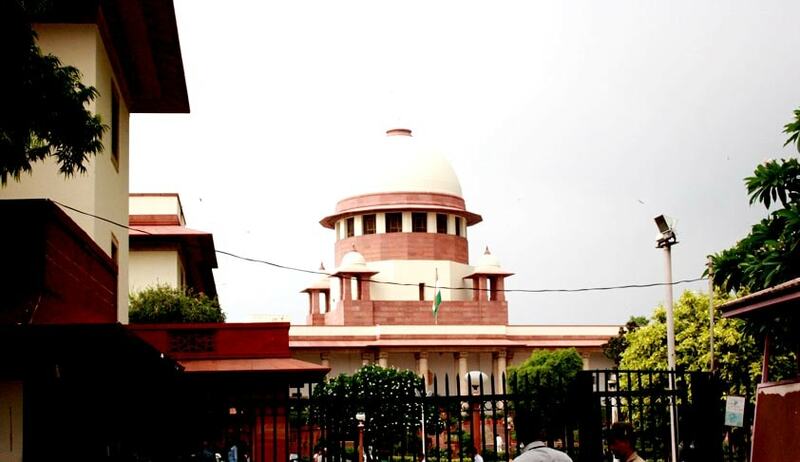 The Bench comprising Justice AK Sikri and Justice NV Ramana observed that while the deposition made by interested witnesses can only be relied upon if it is cogent, credible and trustworthy and that chance witness has to reasonably explain the presence at that particular point more so when his deposition is being assailed as being tainted. The court also noted that contradictory statements by the prosecution witnesses coupled with the unmatched medical evidence, delay in recording of statements of witnesses by the I.O., non-availability of proper site plan and in the absence of authenticated ballistic expert report that the bullet had been fired with the seized gun of the accused, weakens the prosecution case.